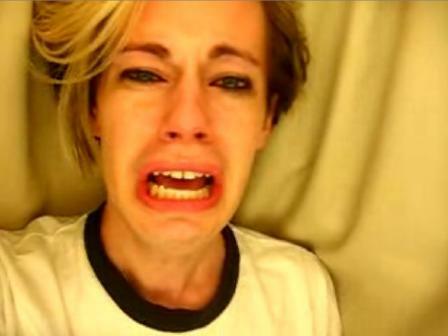 Chris Crocker Demands That The Internet "LEAVE BRITNEY ALONE!" Chris Crocker is most notable for his "LEAVE BRITNEY ALONE!" video, posted September 10, 2007 to YouTube, in which he lashes out at gossip columnists such as Perez Hilton, and at reality TV star Simon Cowell, who criticized Britney Spears' onstage music performance at the 2007 MTV Video Music Awards in Las Vegas. Within the first 24 hours of its posting, the video had accumulated over 2 million views. 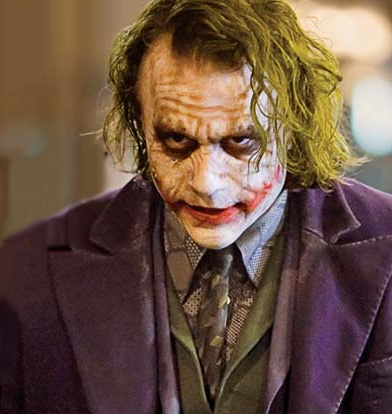 As of August 2009, it has accumulated a total of 26.5 million views and is the second most discussed video of all time on the site (in all categories), with over 400,000 comments. "LEAVE BRITNEY ALONE!" is one of YouTube's fastest "climbing" videos, reaching the minimum seven million views needed (as of September 2007) to be included in the "Top 100". The video was nominated in the Commentary category in the 2007 YouTube Awards. The video received worldwide attention and earned Crocker interviews on CNN, Fox News, MSNBC, The Today Show, Maury, The Howard Stern Show, Jimmy Kimmel Live! and Ryan Seacrest's KIIS-FM morning show. Crocker and his video were also commented on in the mainstream media by shows like The View and The Tonight Show with Jay Leno. YouTube said "the melodramatic two-minute clip made Crocker an instant YouTube star" and named it one of the top videos of 2007. Wired magazine named it the top video of 2007. Although sometimes shown in conjunction with news footage of Spears' performance, the "pure performance art" video has become its own story, with the news media and gossip industry offering opinions on the phenomenon and even joking that Crocker could be "an insidious satiric mastermind" and compared him to Andy Kaufman. In the video, Crocker proclaims, "All you people care about is readers and making money off of her. She's a human! Leave Britney alone!" Crocker stated that although he is often acting in his videos, his emotions were genuine and "straight from the heart"; although he described the clip as a "second take" in one interview, he clarified on Jimmy Kimmel Live that he meant that it was the second part of a longer video, the first part being "Leave Britney Alone pt. 1".